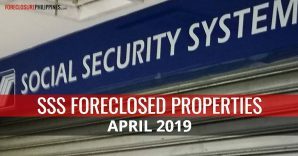 MANILA, Philippines – The Philippines’ pension fund manager for government employees has sold housing and property assets it foreclosed by offering a low fixed rate to buyers. 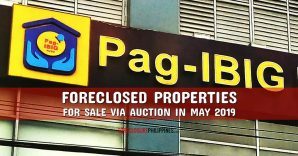 Some 344 house and lot units worth P313.91 million were sold through its asset disposition program, the Government Service Insurance System (GSIS) said in a statement. The program is available to both members and non-members. Installment buyers will be entitled to a maximum repayment term of 30 years but not to exceed the difference between 70 and the buyer’s age at the time of filing the application. Besides offering easy and multiple payment options, the program allows home buyers to make over-the-counter payments, post-dated checks, and salary deductions for members. A three-month grace period is also given before payment of the first monthly amortization. To further encourage buyers, the GSIS has waived application fees for interested parties and has required minimal documentary requirements. 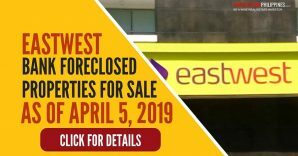 Any individual or corporate entity who has the legal capacity to acquire real property in the Philippines may acquire these foreclosed properties either in cash or installment basis. 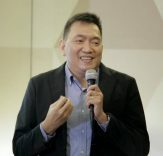 Cash buyers will be entitled to a 10-percent discount on the selling price of the property. 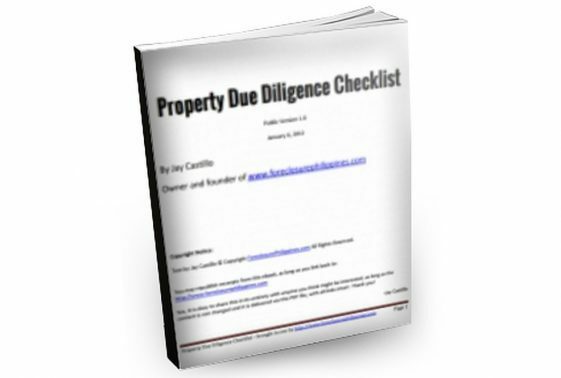 The individual buyer must not be more than 65 years old at the time of filing of the offer to buy; has no delinquent loan account with the GSIS; and not an employee of the GSIS directly involved in the disposition of acquired assets. 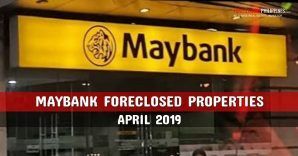 Meanwhile, institutional buyers must be a domestic corporation, provident fund, association, local government unit, and the like; must be allowed by its by-laws to purchase a real property in the Philippines; and must have a specific authority to acquire real properties from the GSIS. 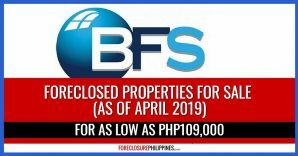 The maximum loanable amount shall be the selling price of the property less the P5,000 reservation fee and five percent down payment. 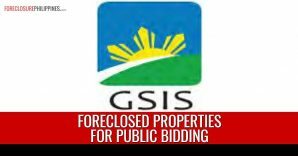 To get a listing of the inventory of properties for sale under this program, a prospective buyer may simply visit the GSIS website at www.gsis.gov.ph or inquire from the nearest GSIS servicing office. “Malaking kalokohan ito. I once availed of this, nabayaran ko na yung downpayment ng choice property ko after sabihin nila na available pa yung napili ko. Only being told a week after na nagkamali pla sila and nakuha na pla daw ng iba yung napili ko. Worse is, it took me more than 2 mos to get my refund and may kinaltas pa sa binayad ko even though wala ako nakuha property sa kanila. Pang facilitate daw ng document yun na non-refundable. In short, ako na ang nag-absent ng isang araw, nag-travel all the way from our place in Bulacan to GSIS Main, naghintay ng kalahating araw and nagbayad. Only to be told dat nagkamali sila, na ma nakakuha na ng napili ko a week before nagpunta ako. Then they told me to file a letter request for refund kahit sila nagkamali. Then after 2 months of incessant follow-ups, nakuha ko pera ko pero may kaltas pa for document facilitation fee (in my opinion kotong yun eh)..
Galeng tlaga itong GSIS, kahit sila na ang may pagkakamali eh peperahan pa din nila ang members nila. Well, all I can advice interested buyers is to make sure that the property you are interested in is really available, though in this case, it appears this was done by the interested buyer. I can’t really give further advice as I have not yet tried to to get a housing loan from GSIS. I sincerely hope that this was just an isolated incident as a lot of people can really benefit from this program from the GSIS. 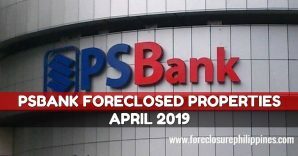 If you or anyone you know has had any first hand experience with buying foreclosed properties from the GSIS, please do leave a comment as it may help those who may want to purchase housing units from the GSIS. Thanks. 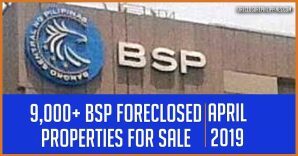 Anyway, if you are interested, you may download the GSIS list of foreclosed properties for sale from their website here(link updated May 26, 2010). Don’t forget to subscribe to my mailing list so you won’t miss any new updates. If your mailbox is getting full, you may also subscribe via RSS reader.